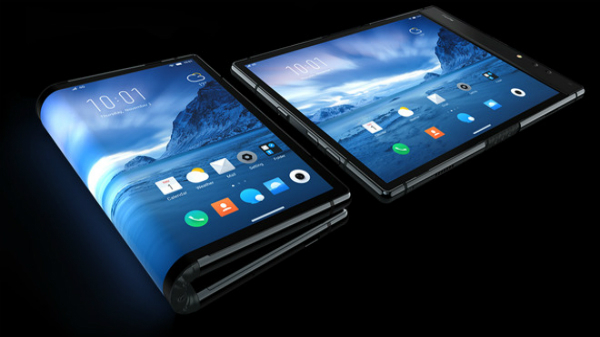 Home phone samsung technews Leaks reveal the price of Samsung's Folding Phone ! Leaks reveal the price of Samsung's Folding Phone ! 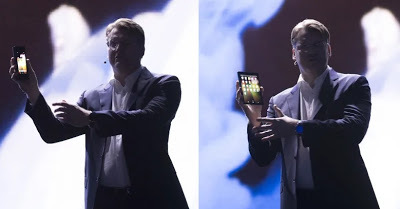 After the South Korean company Samsung introduced the first limited images of its new folding phone, although it will not reveal it until next year, the first information began to leak around the phone. The specialist Gizmodo website said in a long report quoting South Korean sources that Samsung's folding phone could cost up to 2 million Korean won ( 1,760$). The new phone, expected to be named Galaxy F, will come in mid-2019.